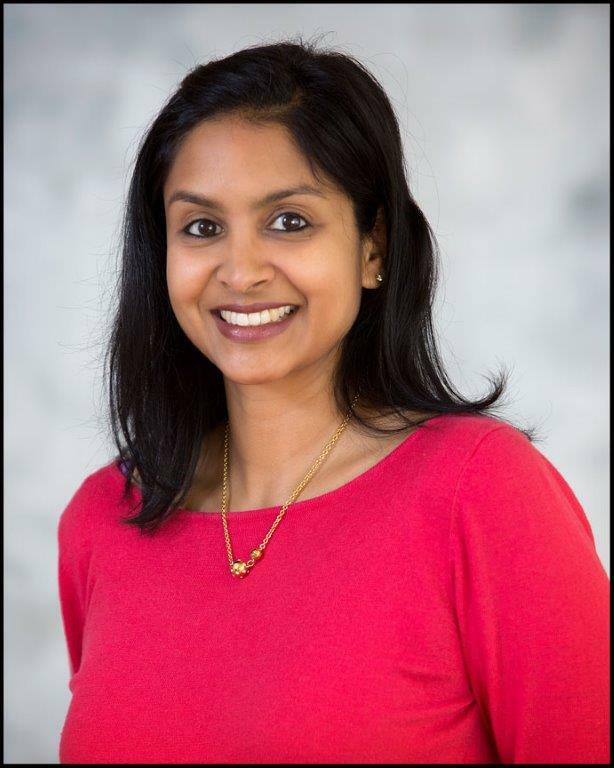 Prarthna Bhuta is the director of Advance Occupational Therapy servicing families in the Hills District. Prarthna graduated from Sydney University with a Master of Occupational Therapy (MOT) which is her third degree. Prior to this Prarthna completed a Bachelors of Science (BSc) and Masters of Public Health (MPH) and has worked in the areas of diabetes and cancer prevention and medical research. After the birth of her first child she changed careers and qualified to become a Toddler Kindy Gymabroo teacher. She taught parents and their babies or children the Gymabroo program for 8 years before returning to university to complete a degree in Occupational Therapy after both her sons were in school. While working at Gymbaroo Prarthna developed an interest in the neurodevelopment of babies and children and strongly believes in the importance of early intervention and it’s benefits. Prarthna combines her training in Gymbaroo with science based occupational therapy interventions to to achieve the best outcomes for each client. To contact Prarthna please send an email to prath@iinet.net.au or phone the clinic on 9659 2666.